Harbor Woods is located in the Spyglass area of Corona del Mar. Corona del Mar is part of Newport Beach. 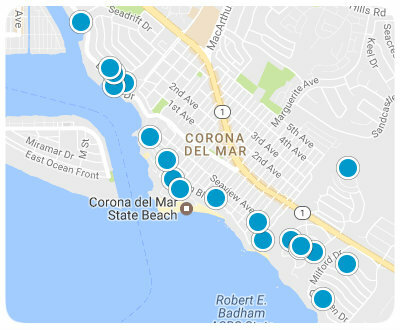 Corona del Mar encompasses is all the land on the sea side of the San Joaquin Hills and south of Avocado Avenue to the city limits. Harbor Woods is bounded the Pacific Coast Highway and MacArthur Boulevard on the north and east. Harbor Woods is part of the group of neighborhoods that includes Harbor View Hills, Broadmoor and Harbor View. Harbor Woods was built in 1985. Harbor Woods owners become long term residents; therefore it is rare for a home here, to come on the Corona del Mar real market for sale. There are a mix of fifty condos and townhouses in Harbor Woods. Harbor Woods homes range in price from 350,000 dollars to 450,000 dollars. The views are expansive from this neighborhood and include the Pacific Ocean, Balboa Island, white water and stunning sunsets. 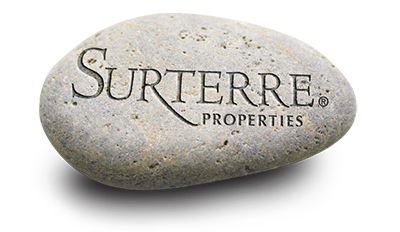 Neighborhoods amenities include pool, spa, parks, playgrounds and picnic areas.